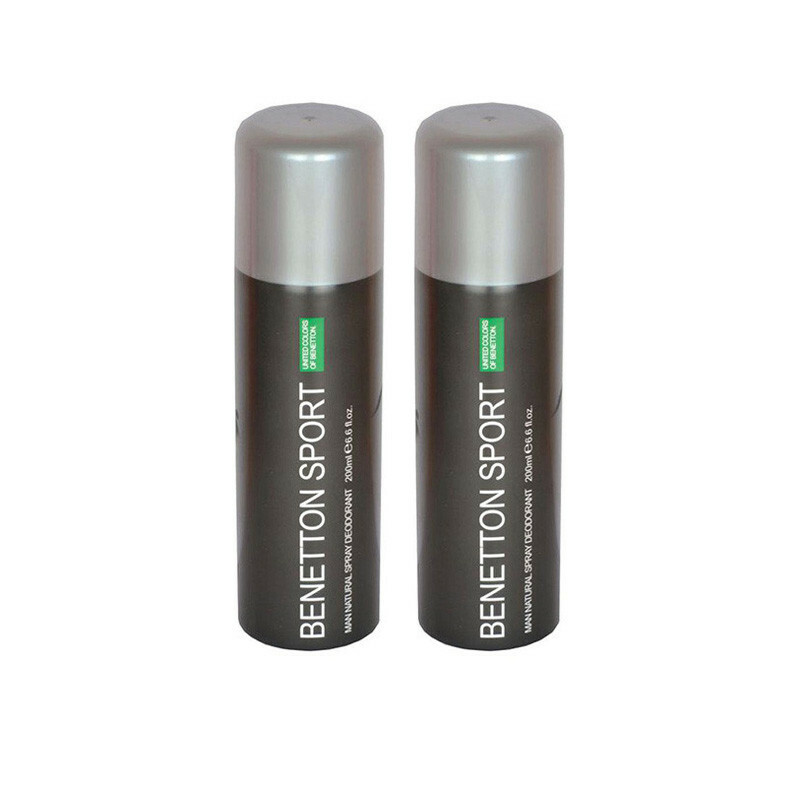 This body spray is a gives you fresh, strong fragrance which stays for long hours. The new men's fragrance from the united dreams collection is dedicated to any man who loves letting loose and living in the moment. Fresh and energetic, this spray perfectly embodies a strong and brave attitude. 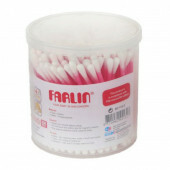 Gives you fresh, strong fragrance which stays for long hours.